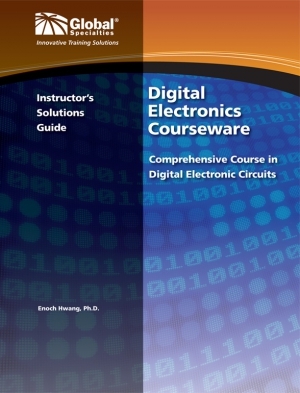 The materials in this course were carefully chosen and organized with the intent of teaching a modern course in digital techniques. Both the authors and Global Specialties feel the method of course instruction emphasizes both hands-on experience and detailed theory for an effective presentation of material. We are certain you will find this course effective, timely and thorough.